What's the difference between an action figure and a collectable? Steve takes a fun look at the toys of his childhood. You might be surprised how they look through adult eyes. 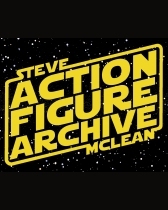 Action Figure Archive is the hit show from the 2018 Edinburgh Fringe. 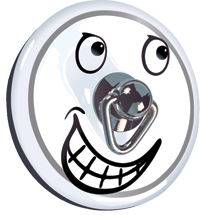 In spite of being only a short work-in-progress show it still managed to make it into three 'top 10' lists including The Herald ("A hilarious walk down memory lane") and Wired Magazine ("A fun examination of nostalgia and nerdiness"). The show has now been expanded to an hour long set.